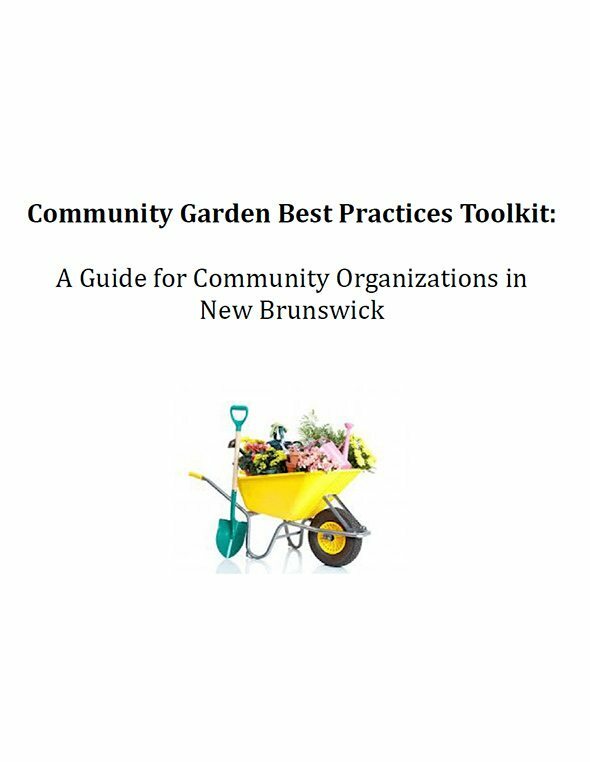 This toolkit is designed to assist community organizations who want to start a Bulk Buying Club in their community. 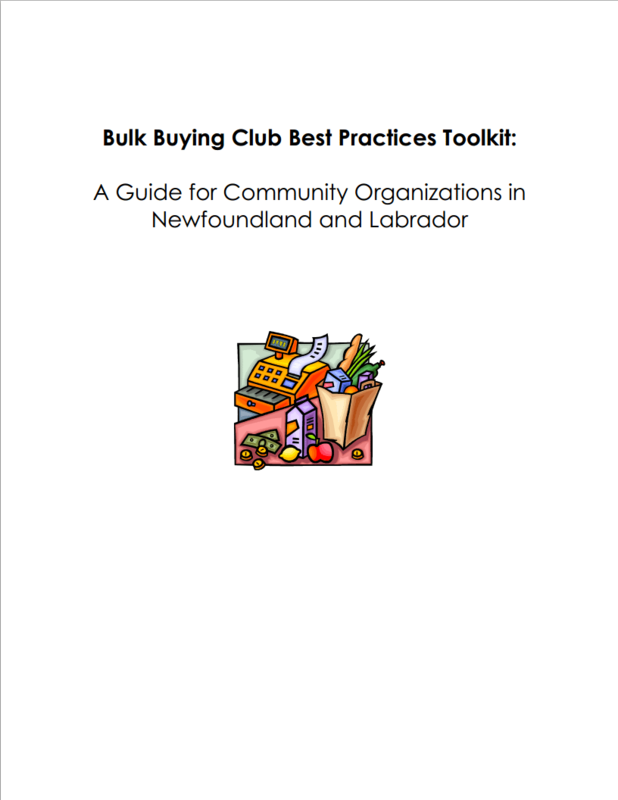 It outlines key steps to starting a club, and provides a range of tools and supports that will help you organize a Bulk Buying Blub that suits your particular group’s needs. 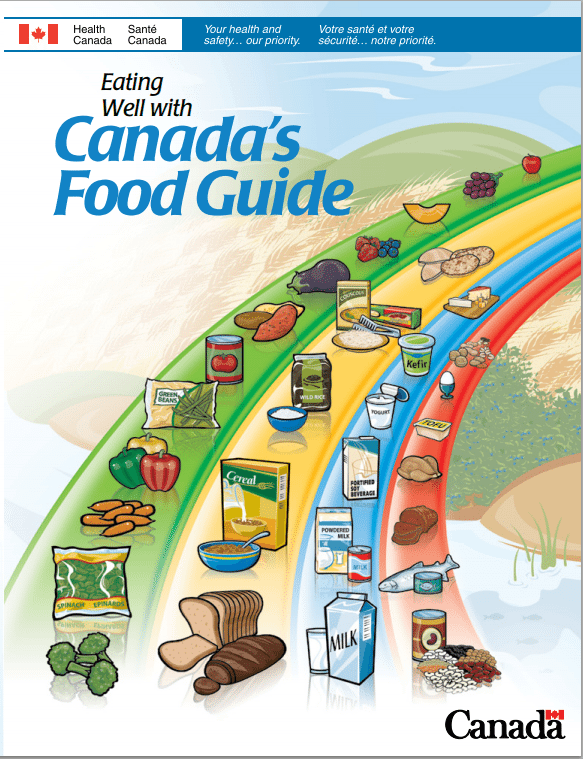 Canada’s Food Guide will help you and your family know how much food you need, what types of foods are better for you, and the importance of physical activity in your day. 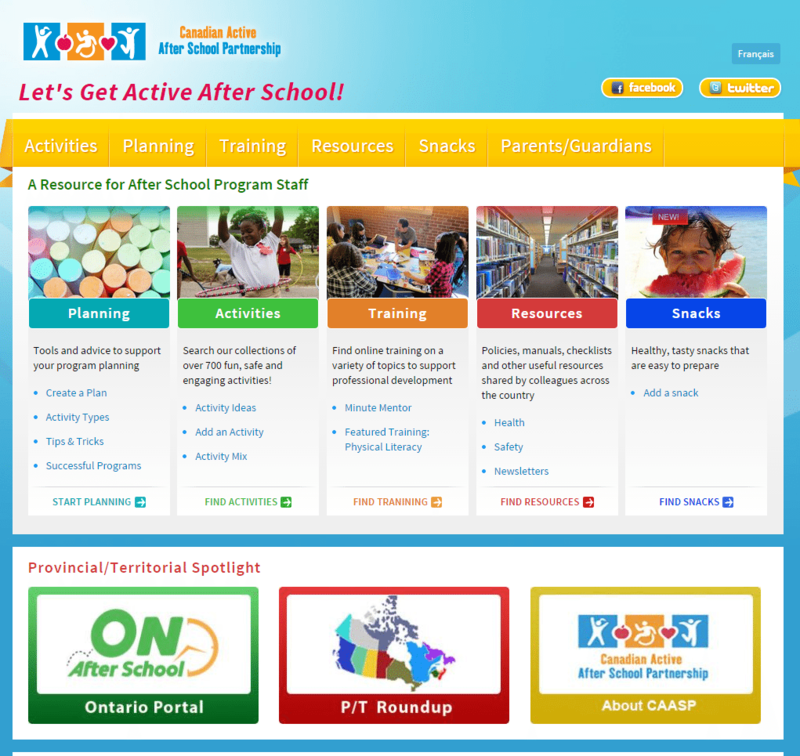 This website includes after-school activity ideas , healthy snack recipes, and plenty of guides to implement after-school programs and activities. 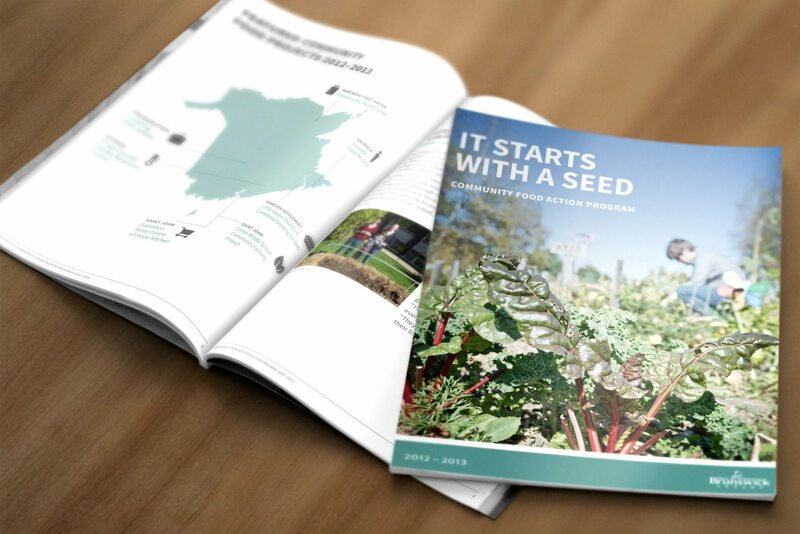 “It Starts with a Seed” is a report detailing success stories from the Community Food Action Grant Program, which helps build food security throughout New Brunswick by funding various community projects and initiatives. 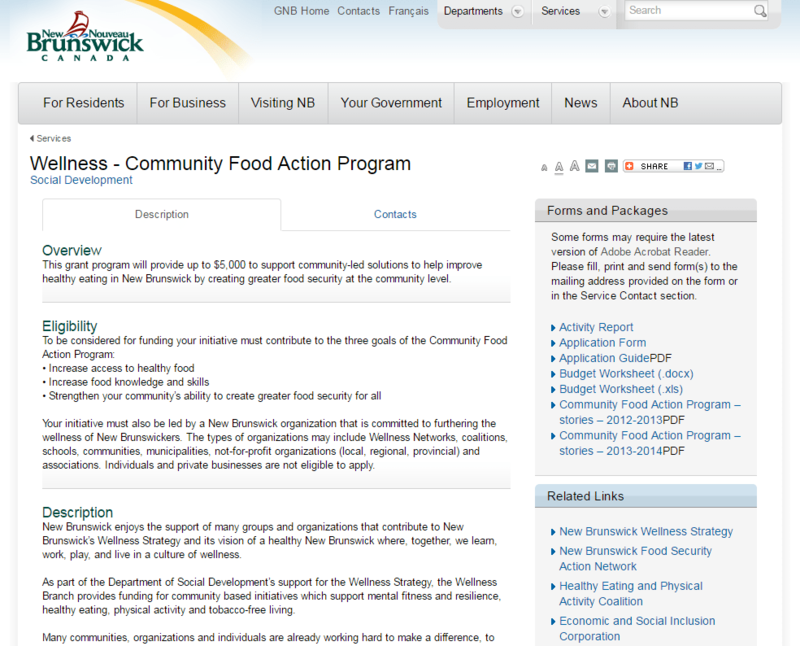 In 2012-2013, the CFA Grant Program supported 46 projects in New Brunswick communities. The report features 7 of them with beautiful pictures and captivating storytelling. 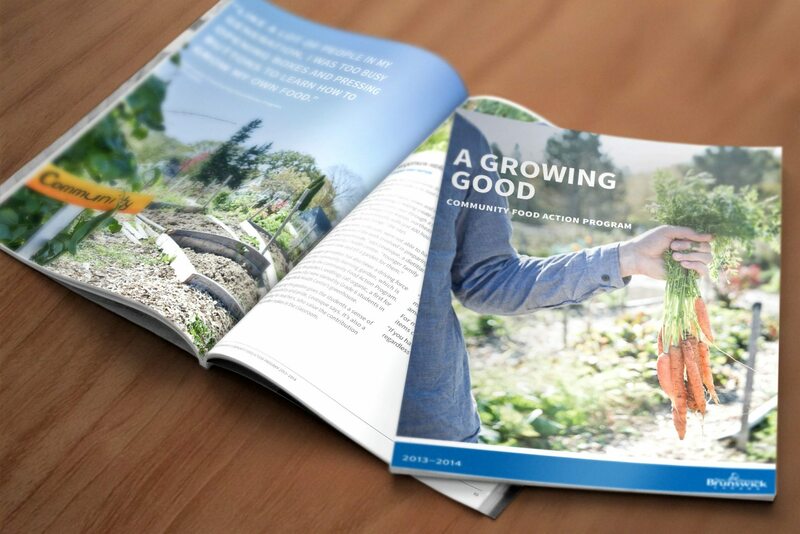 “A Growing Good” is a report detailing success stories from the Community Food Action Grant Program, which helps build food security throughout New Brunswick by funding various community projects and initiatives. 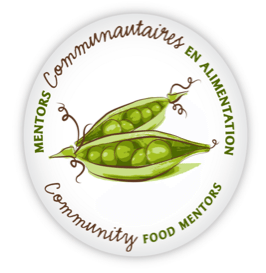 In 2013-2014, the CFA Grant Program supported 91 projects in New Brunswick communities. The report features 12 of them with beautiful pictures and captivating storytelling. 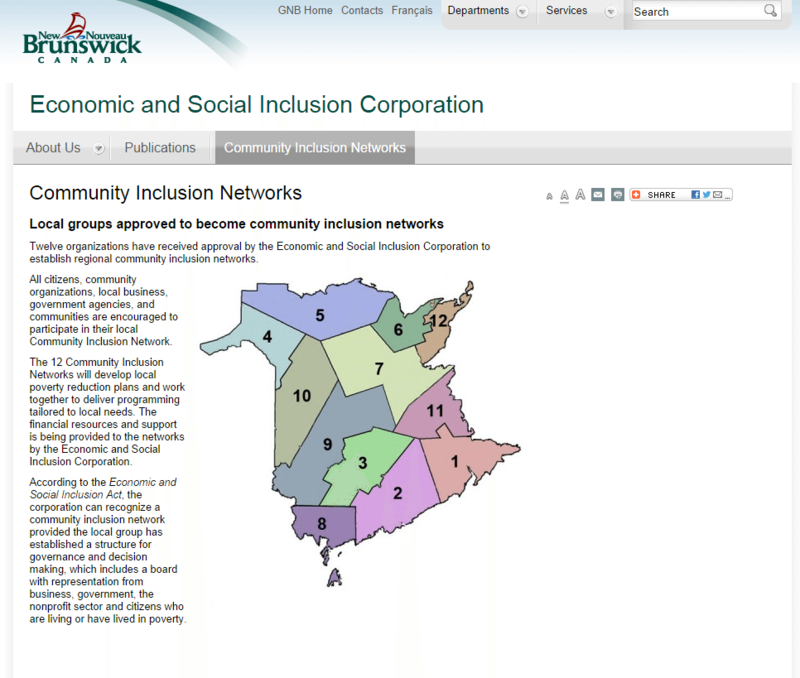 There are Wellness Champions in communities all around New Brunswick, whether they be individuals, families, community groups, schools or workplaces. Some have shared their success stories so they can be an inspiration for all of us. 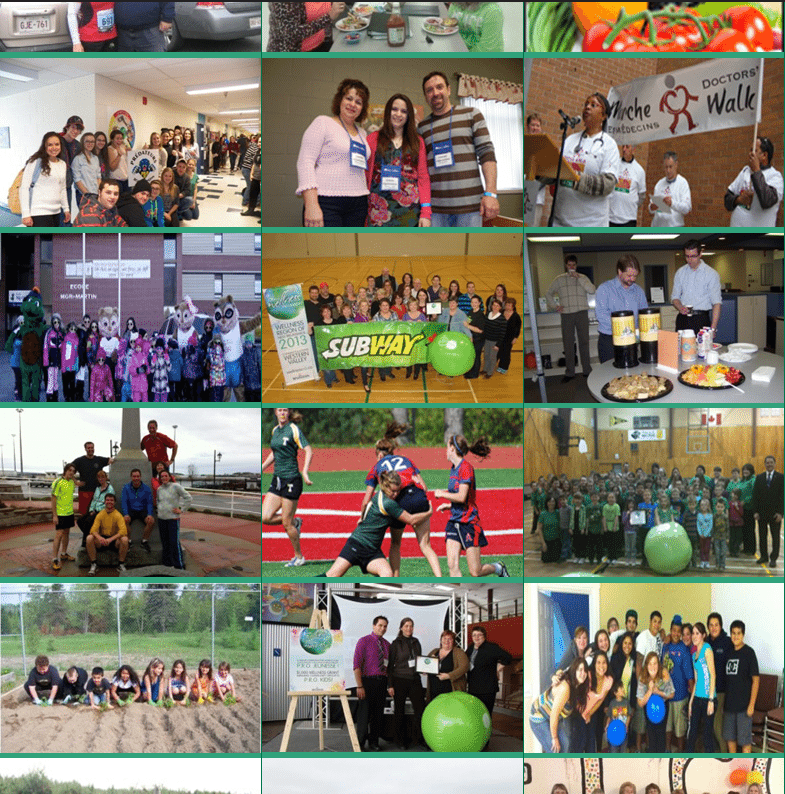 Check out these stories, get inspired and share them with others!